CleanBoost SnoCat Winter Additive (16 oz) - ON SALE! 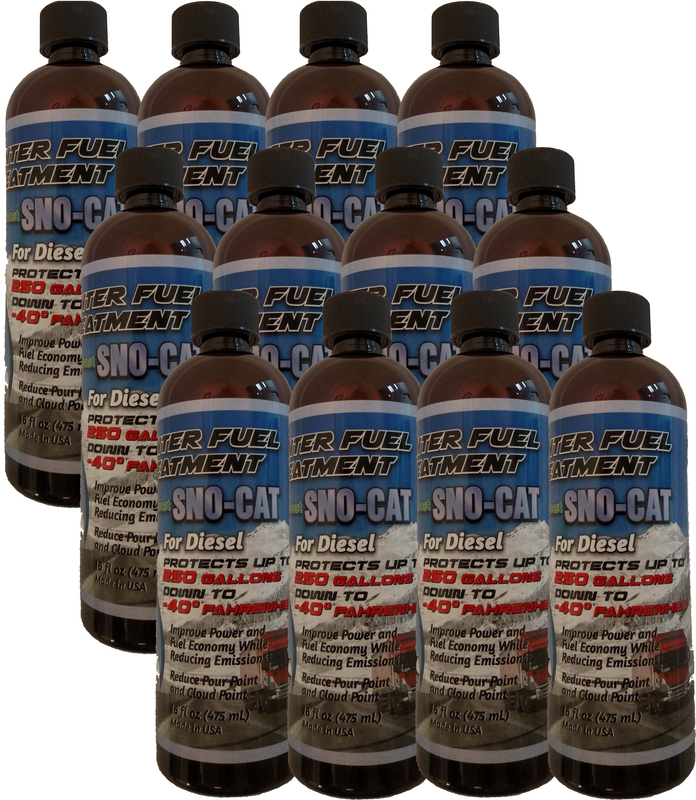 Get a 16 oz bottle of CleanBoost Sno-Cat Winter Blend fuel additive, fuel catalyst, and anti-gel by Combustion Technologies that works with #1 / #2 Diesel Fuels and B5 / B20 Bio-Diesels to reduce pour points and stop gelling in cold weather climates. 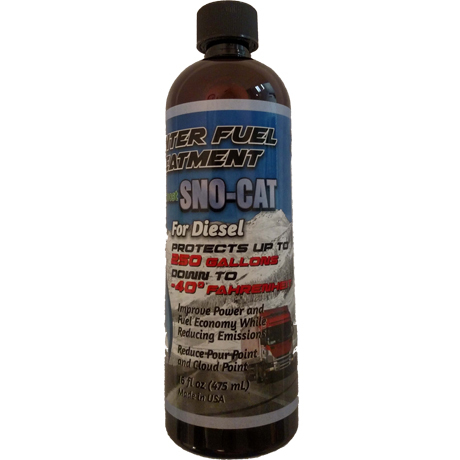 SnoCat helps diesels start in cold weather environments.